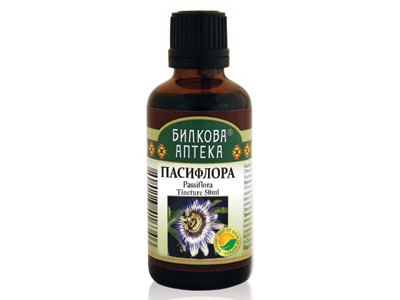 Application: In diarrhea, kidney stones, gastritis, heavy menstruation, hemorrhoids. 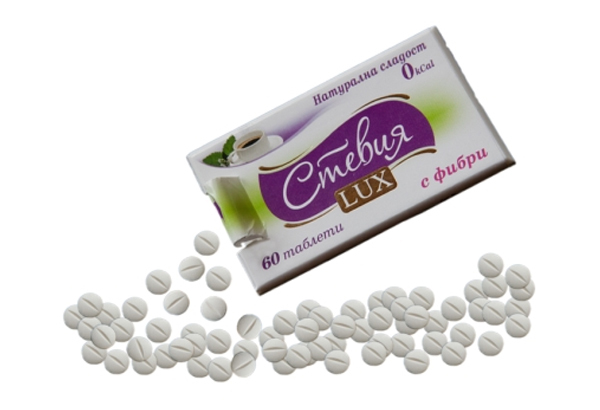 In inflammation of the lining of the mouth, against the gum bleeding and hemorrhoids. The ancient Arabs used the herb for sexual arousal. Effect: Astringent, styptic, anti-inflammatory, phytoncides. Usage: 1-2 tablespoons of the leaves in 500 ml of boiling water. Brew for 10 min. The dose is divided into three portions for one day. You can rinse the mouth with the potion can for diseases of the mouth.